- Current line is auto-focused like a typewriter--even the first and last line--without sacrificing the ability to scroll. 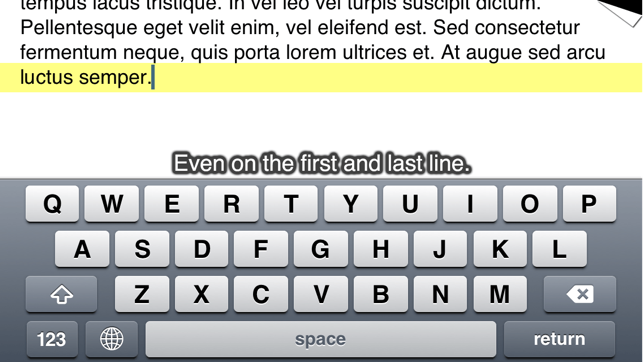 On the iPad, the focal point is keyboard location-aware. Split keyboard users rejoice! 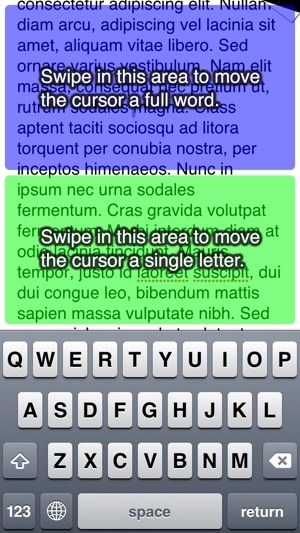 - Swipe to move the cursor. 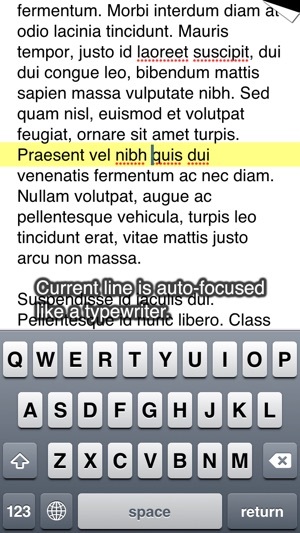 Swipe vertically in the margins to move the cursor up/down. - Use any available font on your device. What to write in Papyrus? By all means! - Send to Email, Twitter, Facebook, and Omnifocus. - Trash History includes Dropbox. - Fixed display bugs caused by iOS 8. 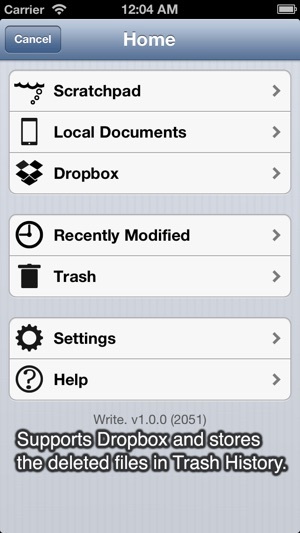 - Fixed a bug where tapping on "Use This Folder" multiple time quickly when saving to Dropbox would save multiple files. I would give this app zero stars if I could and I hate to do this as I’ve never left a bad review for anything. I wanted a simple text editor and this seemed the perfect solution. However after working on a story for several days it suddenly disappeared. The save function is not intuitive at all nor is it obvious when a document is not being auto saved. Devastated. This app is exactly what I was looking for! 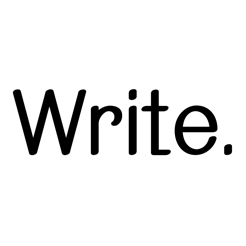 I’m not good at putting things to words but, if your looking for a simple writing app without confusing menus this is your app!